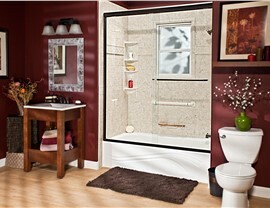 Whether we update your tub, install a new shower, or create an accessible space, we're here to ensure beautiful results. Is your Weston bathroom meeting all of your family’s needs? 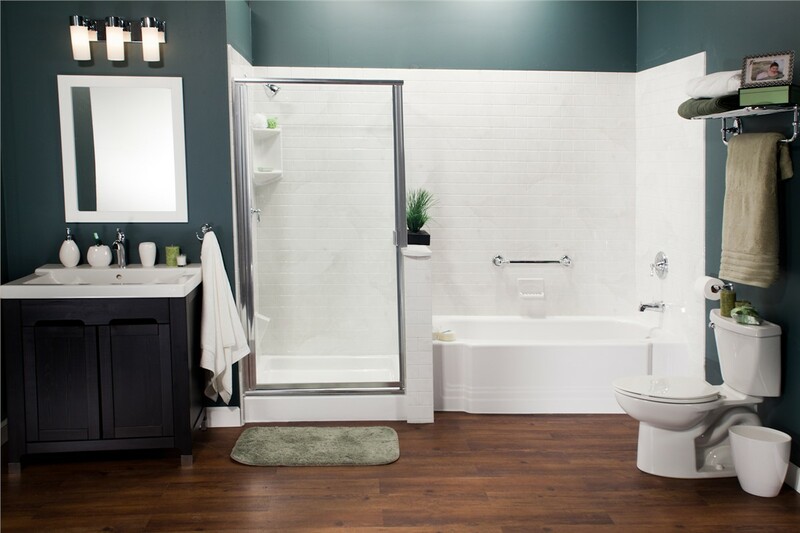 Whether you are dealing with a worn-out, dated space or you are dreaming about adding luxury, safety, and durability to the bath, the professionals at Bath Planet of Nebraska are here to bring your vision to life. Our professional bathroom contractors have decades of experience in delivering affordable, high-quality bath remodeling solutions, and as a BBB-accredited business, you’ll know that your project is in the best of hands. 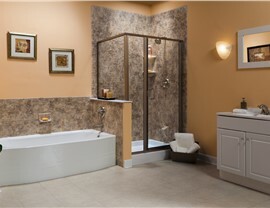 Fast and Affordable Weston Bath Remodeling—In One Day! 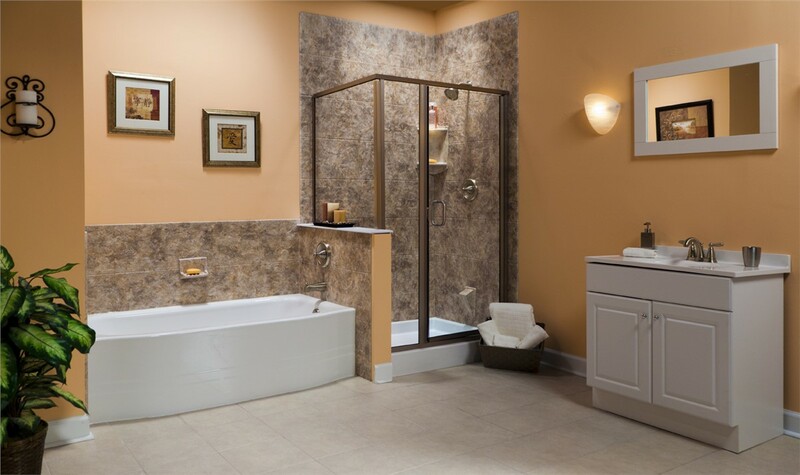 Maintaining bathing independence is important for seniors or those living with limited mobility, and walk in tubs can help to improve the safety, security, and comfort of your home’s bathroom. Every walk in tub that we install comes with impressive features like built-in seating, hydrotherapy jets, and a step-in door, while safety rails and built-in seating give you the added security that you deserve. 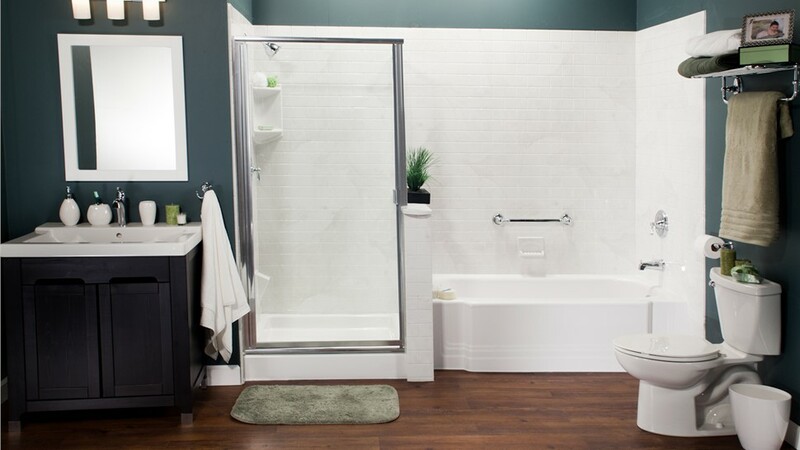 Tub to Shower Conversions: When you want more convenience in the bathroom, swapping your old tub with a brand-new shower can make all the difference in your routine. Shower to Tub Conversions: For the ultimate bathing experience—with low-maintenance upkeep—shower to tub conversions provide the luxury and comfort you deserve. One Day Installation Service: With all of our bath conversion services, we use custom-fit installation methods to get your new bath ready for use in just one day. 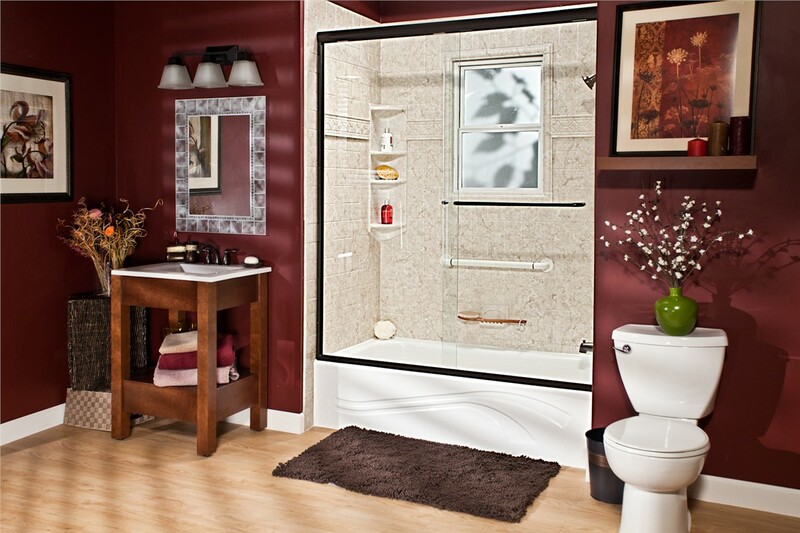 Learn More About Remodeling Your Weston Bathroom With Our Expert Team! The professionals at Bath Planet of Nebraska know that every Omaha bathroom remodeling project is unique, and we take the time to fully understand your goals in order to create a customized, durable space that you’ll love for a lifetime. Give us a call today, and one of our Weston remodelers will fill you in on what we offer. You can also fill out our online form now to request a free price estimate and consultation.